Stalking is one of the most creepiest crimes that can happen to anyone, be it a famous or regular person. Only those who have actually experienced the constant horror of being followed, watched and never being left alone know about just how bad the terror that is created by someone following their every move and abusing their privacy is. 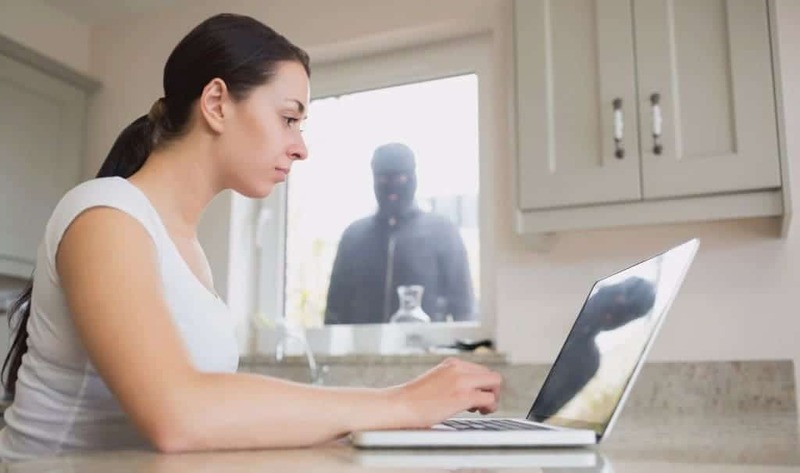 We’ve gathered the incredibly horrible motives, the weird unknown facts and the horrible ways people actually go around stalking in our list of ten most intriguing facts about stalking below. 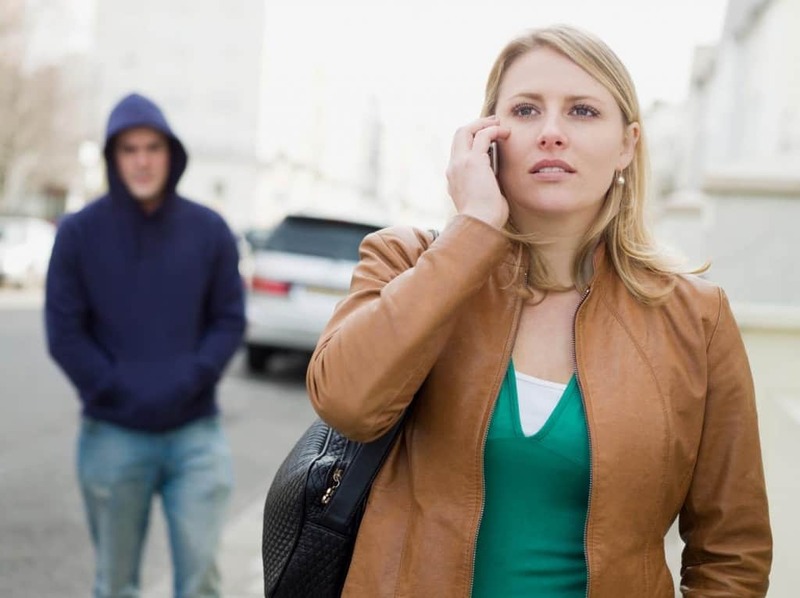 In 74% of cases involving stalking, women are on the ones being stalked. That’s why it is also not so surprising that women are almost twice as likely to convict stalkers. 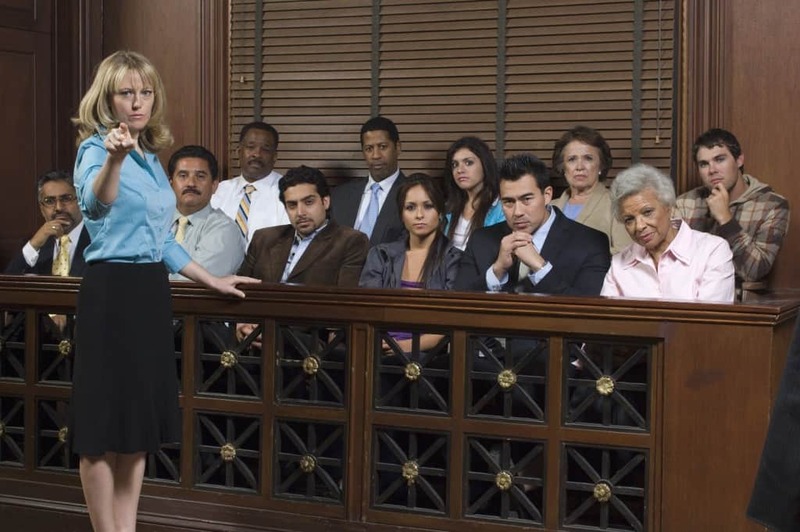 In a case where a woman was approached and stalked by a men thirty times, only 34% of male jurors decided to label the offender is guilty while more than 74% of women ruled in favor of the offender being charged with stalking. Most experts identify five types of stalkers – the rejected stalker who starts harassing the other person after getting rejected, the intimacy seeker who deems that the person they are stalking is unaware of their feelings, the incompetent stalker who presents as very socially awkward and never really comes close to their victim, the resentful stalker who feels hatred and resent towards the victim and the predatory stalker who wants to achieve power over the person they are harassing. Stalkers not only abuse their victims but also commit a lot of violence towards their victims. 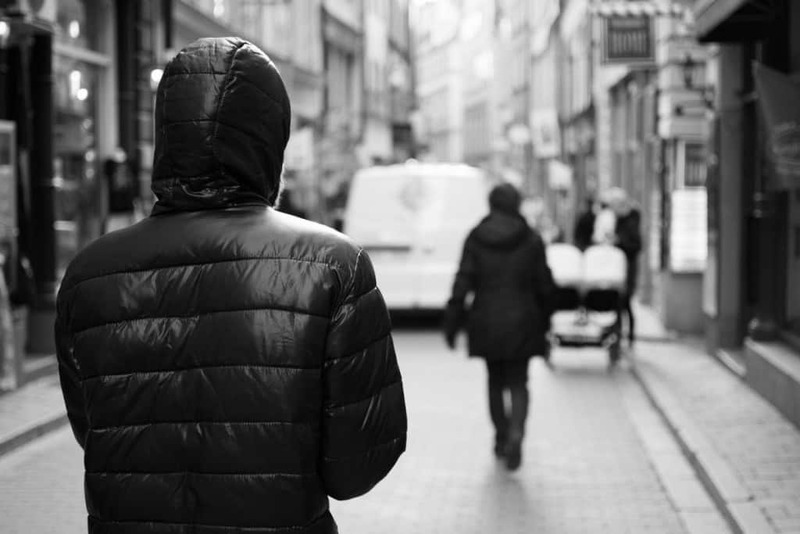 When compared to gangs members, stalkers are far more likely to commit acts of violence toward their victims. Violence occurs in over 50 percent of stalking cases. A huge percentage of stalkers do not see themselves as harming their object/objects of affection. Stalkers are obsessive and usually perceive their behavior as simply being “romantic” by constantly imposing themselves into their victims’ lives. 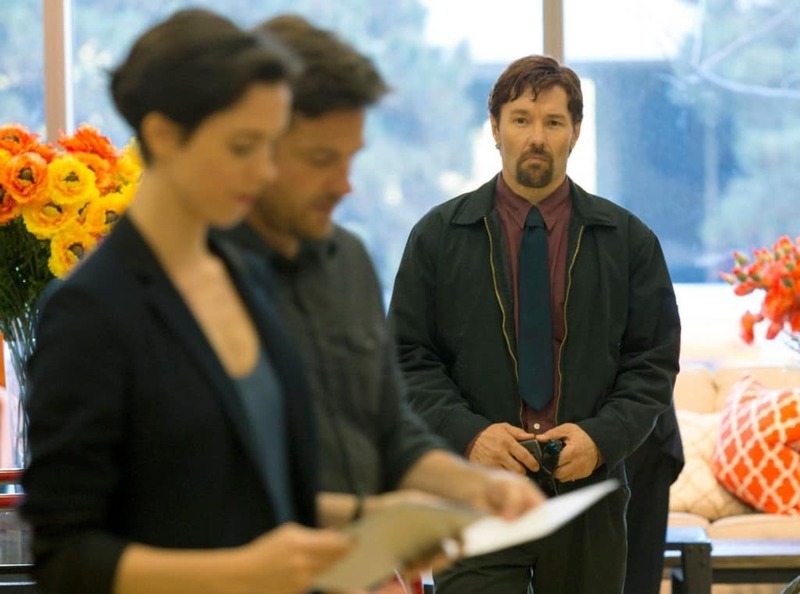 An example of this would be of an ex-husband stalking his former wife, and will often claim that he is only trying to see if his children are safe. Numerous movies and TV shows show stalking as humorous or romantic which led to stereotypes that stalking isn’t that bad. Stalking is often seen as pursuing the love of your life. On the other hand, movies also show stalking as something only mentally ill people do, which is actually very far from the truth. The effects of stalking extend into all the aspects of a victim’s life. 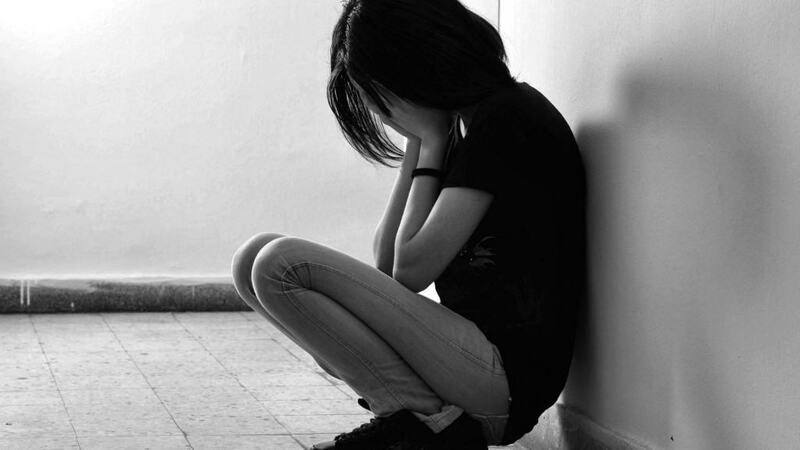 It results with victims having very serious health and mental problems that come as a result of stress. The most usual consequences are anxiety, depression and lack of sleep. Alongside that, many victims lose jobs or miss school, break off their relationships and face financial difficulties. Frank Farnham, a forensic psychiatrist, can’t stress enough how important treating stalkers is. Instead of jailing them, the society should insist on making the stalkers realize that their actions hurt themselves and others and try to make them recover so they can become a healthy part of the society once again. 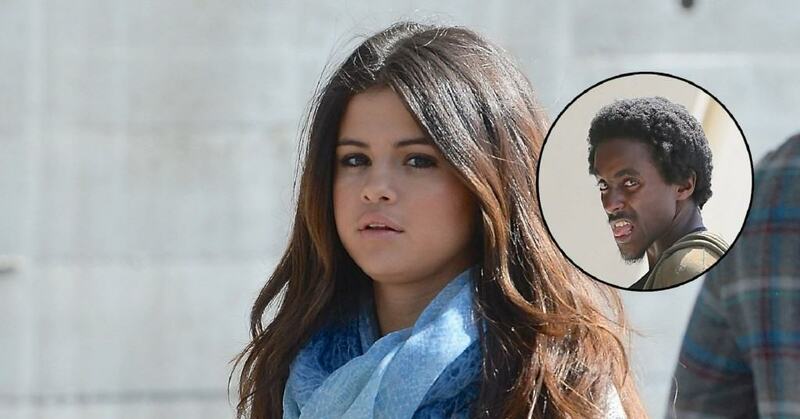 Celebrity stalkers are a whole different story. These stalkers are usually more delusional and suffer from celebrity worship syndrome and a serious lack of boundaries, they find that there’s no such thing as crossing a line or privacy. Erotomania is a mental disorder in which a person truly thinks that a celebrity is in love with them and by taking a photo with them they are expressing their love for the stalkers. Despite the horrendous stories that many stalking victims go through, only 37 percent of male victims and 41 percent of female victims report stalking to the police. The reason for that is that they are scared and also think there’s nothing that can be done. The second statement is actually quite true as the police are bound by laws and restrictions that often limit them to only enforcing restraining orders. As a result, around 20 percent of reports of stalking never actually gets solved. Cyberstalkers have learned to take advantage of people sharing so much of their lives on the internet which enables them to easily gather information about their victims. Sending threatening messages and blackmailing their victims online is much easier than actually constantly being around them. One of the most common cyberstalking methods is committing identity theft and publicizing private information.